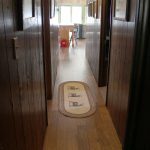 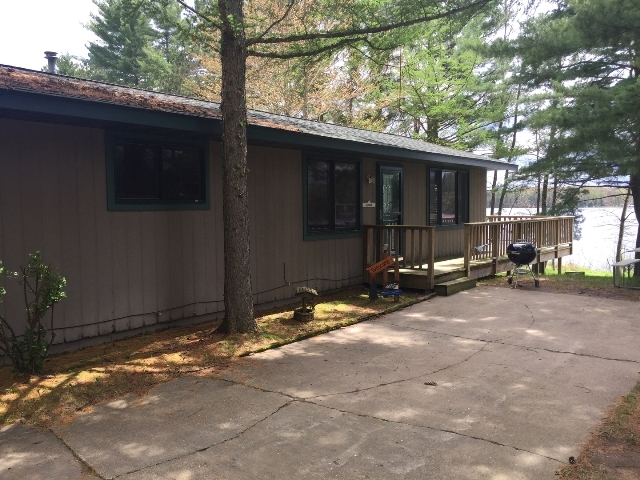 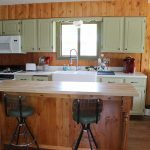 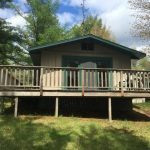 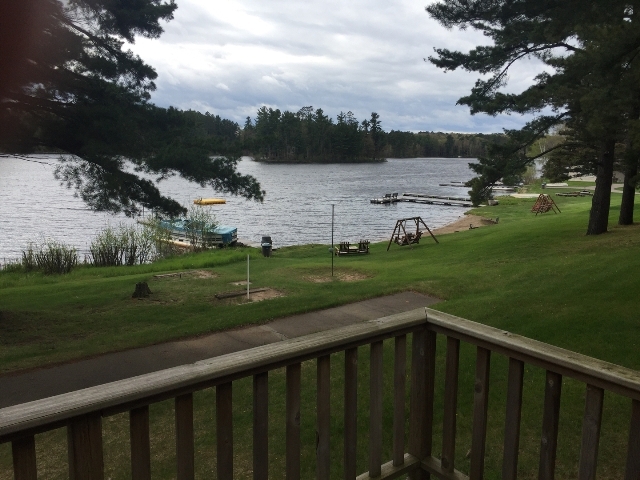 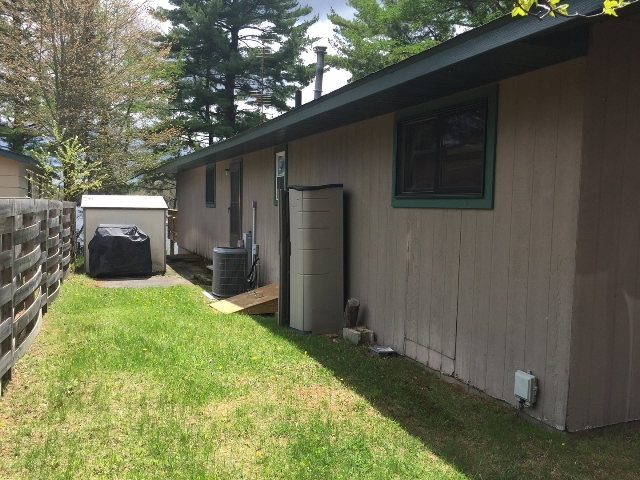 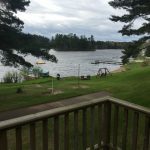 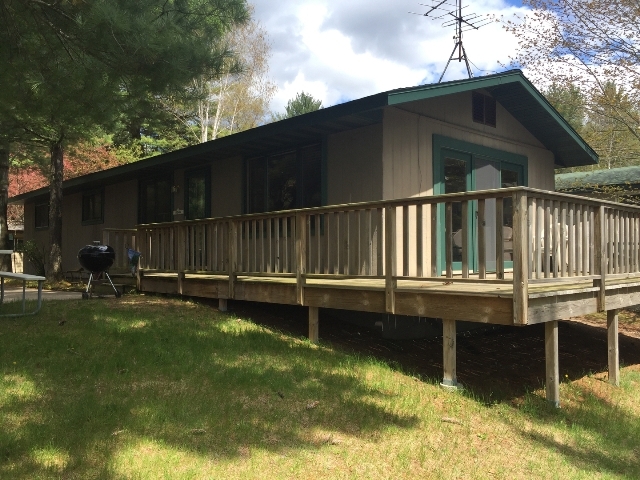 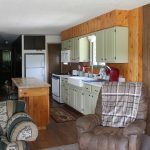 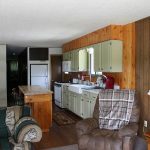 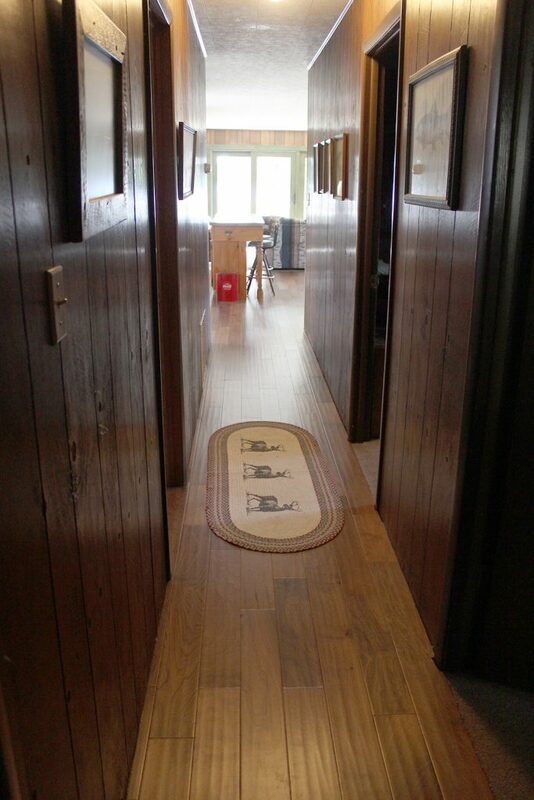 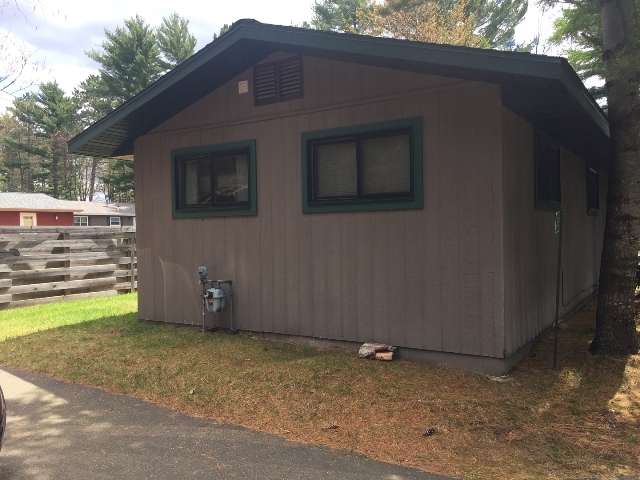 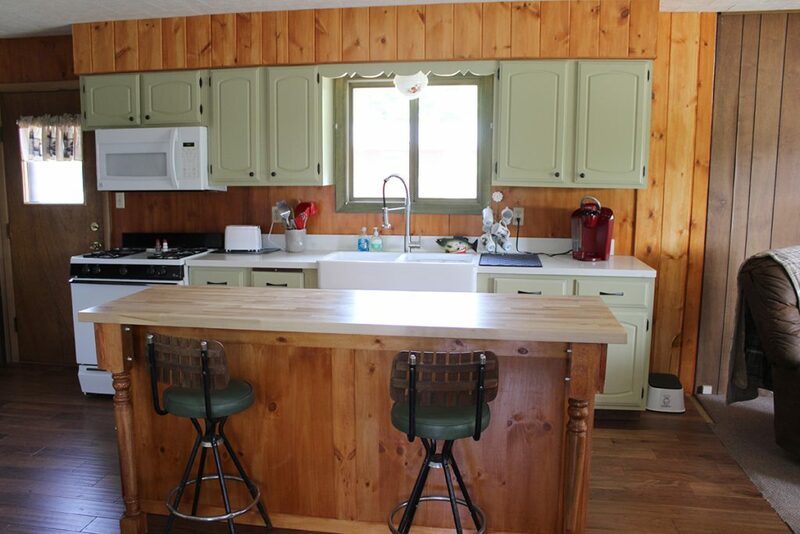 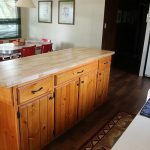 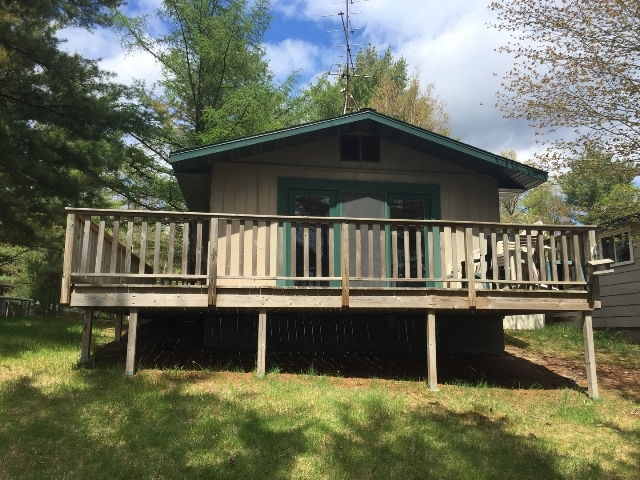 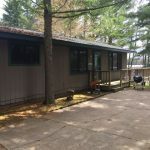 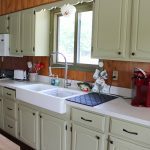 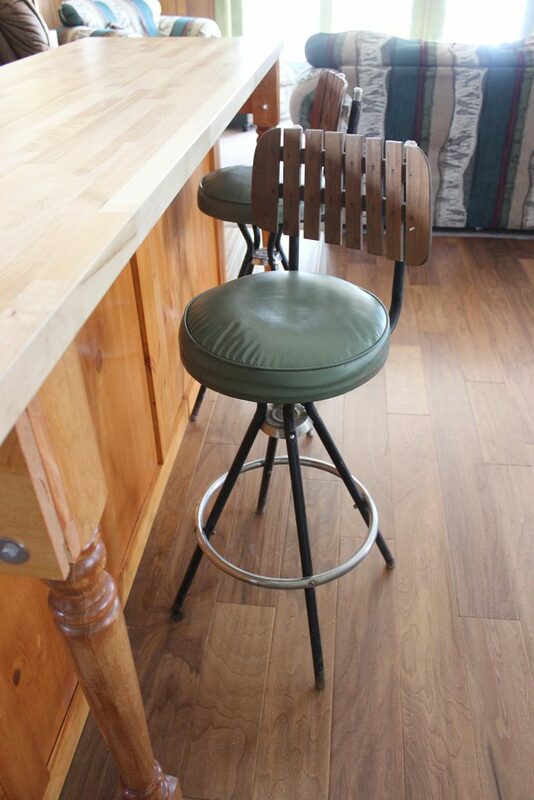 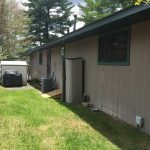 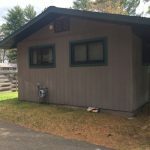 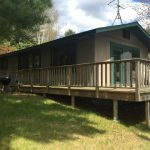 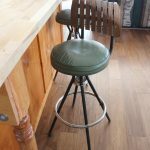 This rental listing is for the #7 Cedar Cottage. 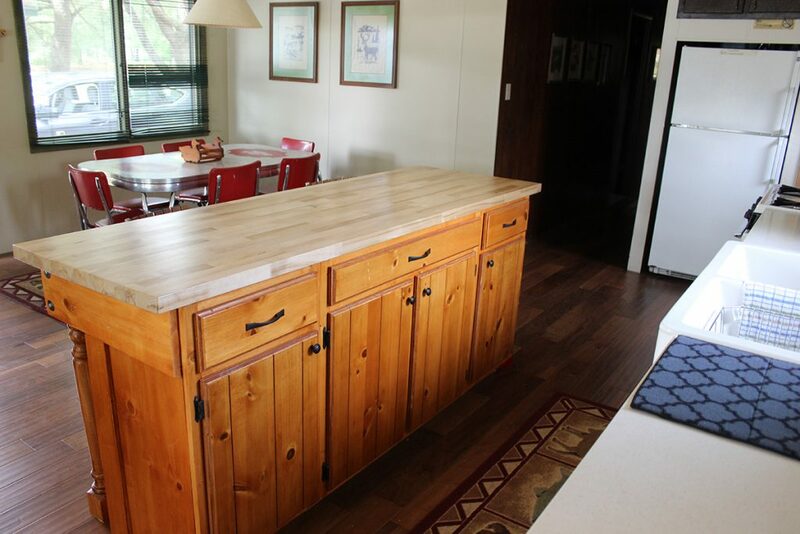 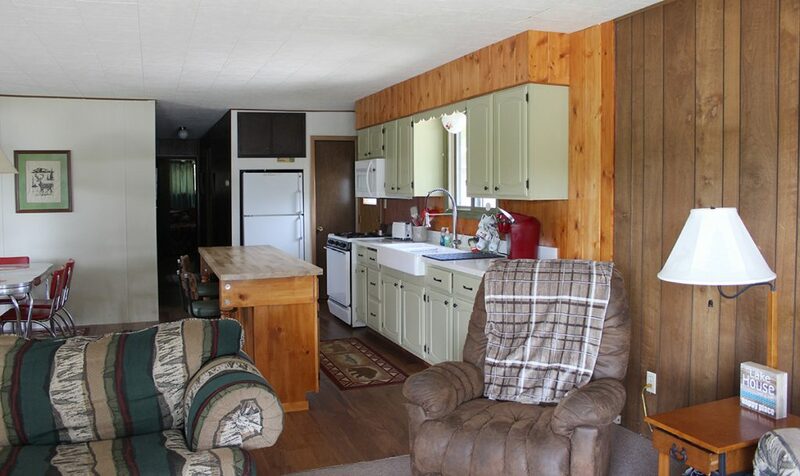 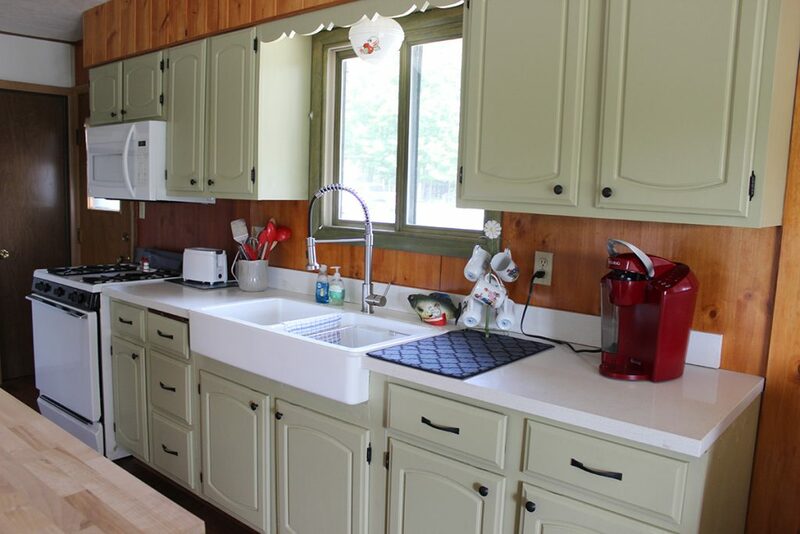 Cedar: 3 bedrooms, 1 bath unit, open concept kitchen/dining/living-room. 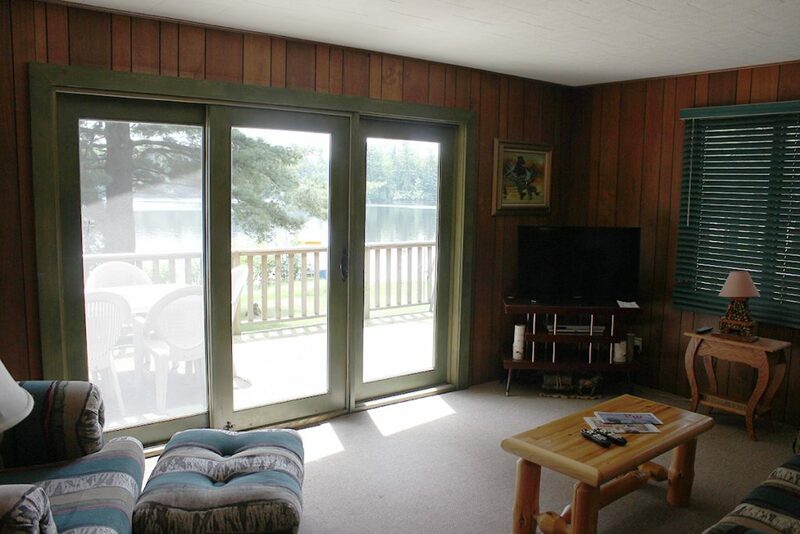 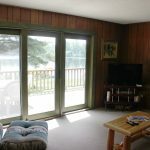 Large sliding glass doors with wrap around deck overlooking beach and lake. 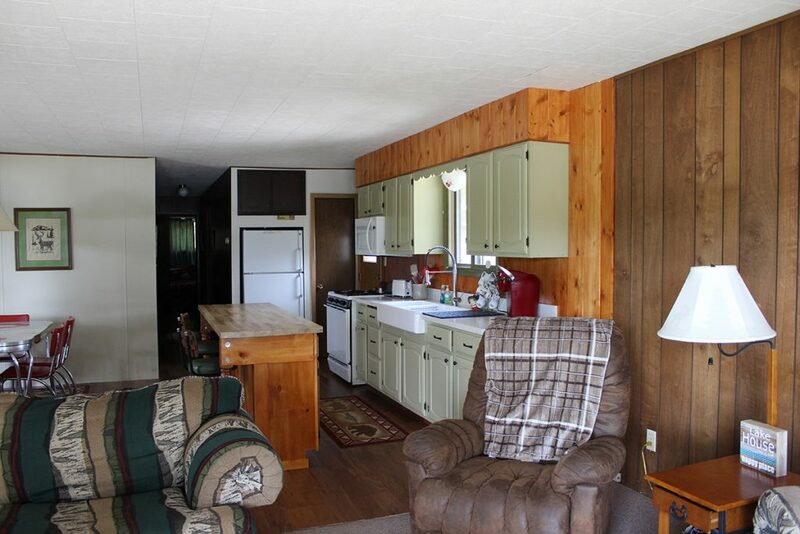 The unit has central A/C, cable, and high-speed WIFI included.